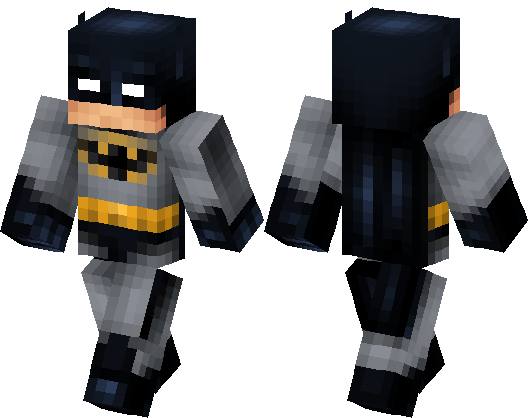 Here is the skin Batman for MCPE 0.15.9, 0.15.7, 0.15.6, 0.15.4, which will put you on the hero’s clothes. 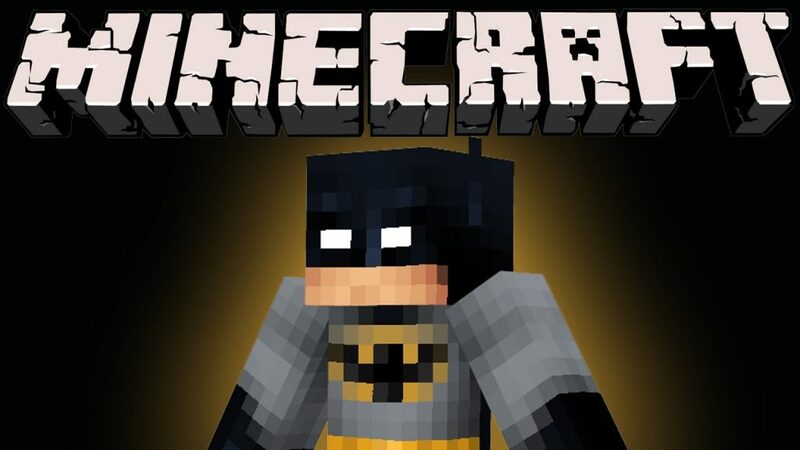 But, this will not add to you any special skills in minecraft PE 0.15.8. Just change your clothes. You will be dressed in a gray comfortable suit. On it will be a black drawn bat. Plus you will have a black raincoat and a black headdress. 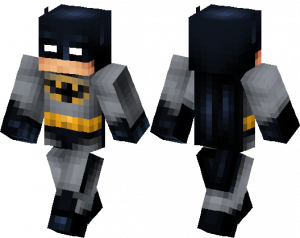 Skin Batman for Minecraft PE 0.15.9, 0.15.7, 0.15.6, 0.15.4 completely recreates the image of a movie cartoon hero. You can only play at the appropriate level. You can install this skin through the program blocklauncher.